We all have those people in life who just rub us the wrong way. How are we supposed to deal with that? Ignore them, avoid them? Or… is there another way? 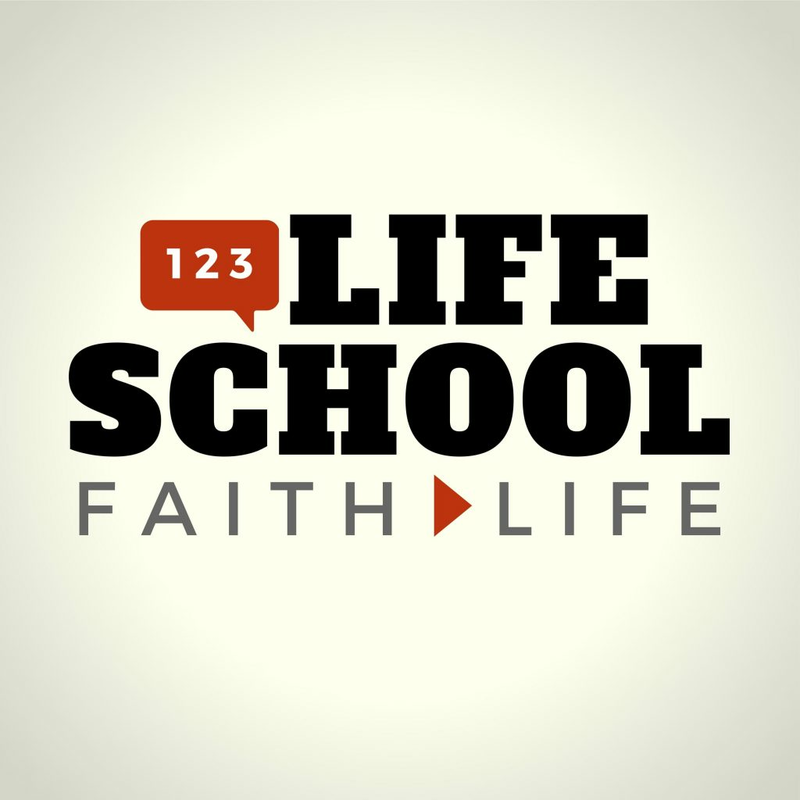 This week on the Lifeschool Podcast, we’ll teach you how to deal with difficult people in your life. Whether they’re family members, co-workers, or people in your community, this will help you maintain healthy relationships–and your sanity. Jesus dealt with lots of challenging people. And compared to him, everyone is a difficult person! Look in the mirror to see one. Truth is, you can be pretty sure that you may be on someone’s “list” as hard to deal with in certain ways too. 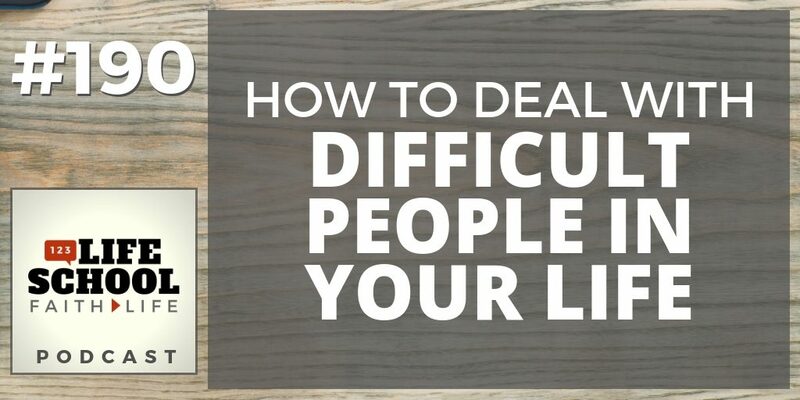 A deeper look at some of the difficult people Jesus encountered and how he dealt with them. How to identify 4 different types of difficult people. How to understand ‘the thing behind the thing’ with each of the 4 types. 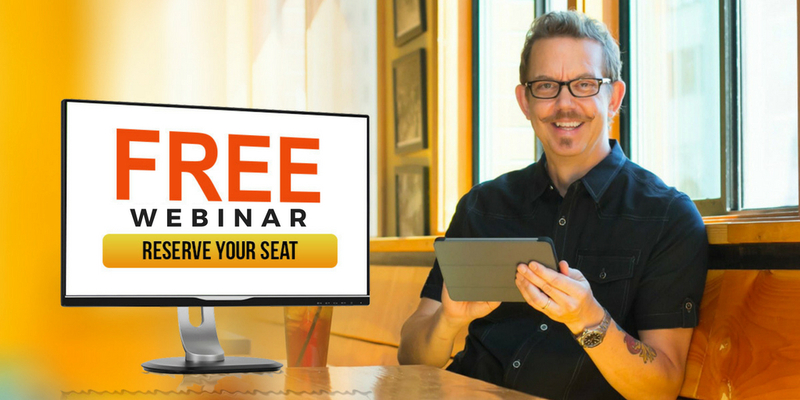 Why difficult people present easy opportunities for discipleship.